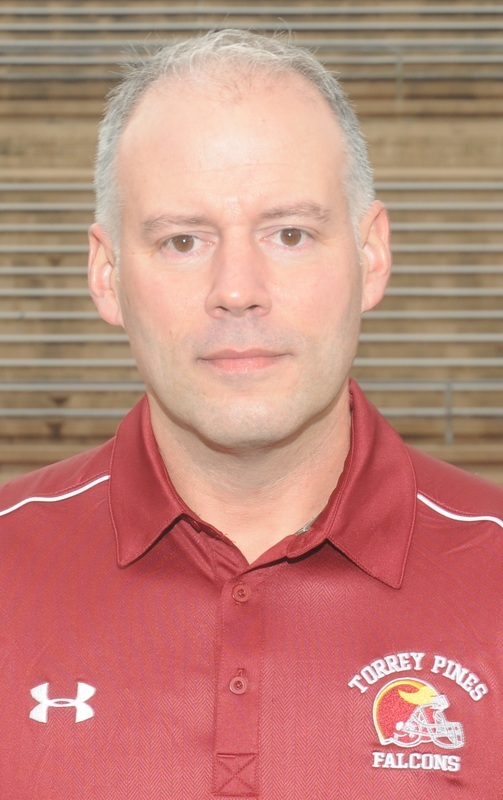 Frank begins his fourth season as the Falcon’s JV Head Coach. Frank has been a Financial Advisor to business owners/professionals and families for twenty-five years. He started his career with The Guardian Life of New York in 1988. After five years with The Guardian, he decided to establish his own practice in order to have the flexibility and independence to provide the best possible solutions to each client. In 1993 he started Montes Financial, Inc.. To better serve the needs of clients, he additionally became a Certified College Planners Specialist through the National Institute Of Certified College Planners. He now owns College Planning Solutions as well to serve the needs of families planning for college. 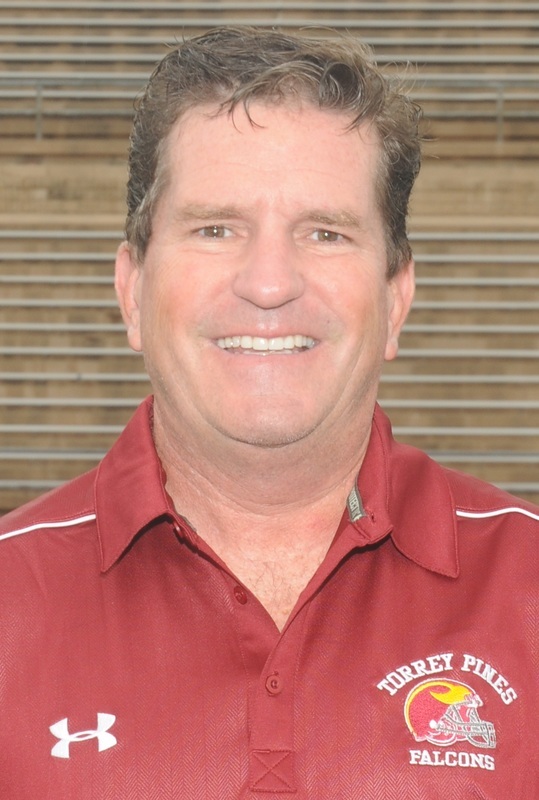 He has coached youth sports in Carmel Valley for seventeen years, serving as a head coach for the last ten seasons. Coach Gladnick begins his third season as the Falcons head coach. Ron played high school football and track at Smithtown High School East where he was an All County performer in both sports. After high school Ron attended Hillsdale College in Michigan on a full football scholarship. During his time at Hillsdale, Ron was an All League performer, Defensive MVP of the league, Most Valuable Defensive Linemen, Team Captain and an AP, UPI, Coaches and Kodak 1st Team All American. Coach Gladnick has coached at Brecksville High School where he was part of a team that won a State Title, and he then returned to his alma mater where he coached defensive tackles and ends for seven seasons. The highlight of this experience was winning an NCAA Division Two National Title. In 2008 Ron joined the Falcon staff where he coached defensive line until accepting the Head Coach position at Clairemont High School, where in two seasons the program was turned around and the school won its first playoff game in over a decade. Ron enjoys many outdoor activities including the beach, mountain biking and fishing. He resides in Solana Beach. Duane returns to Torrey Pines for his third year coaching Linebackers. At Glendale High School, Coach Bickett was an All-CIF Football player and CIF Player of The Year in basketball. He then played at USC where he was PAC 10 Player of The Year in 1984, a 1ST Team All- American and an Academic All American. He was the 5th player selected in the 1985 NFL Draft by the Indianapolis Colts where he played for nine of his twelve NFL seasons. He finished his career with the Seattle Seahawks and the Carolina Panthers. During his time in the NFL he was the 1985 Defensive Rookie Of The Year, made The Pro Bowl in 1987, and was All-AFC in 1987 and 1988. Coach Ciancimino played guard for and received a B.A. from Franklin Marshall College. He did his graduate work at Pepperdine University in Business Administration. Upon completion of his education he spent seven years as a captain in the U.S. Marine Corp. 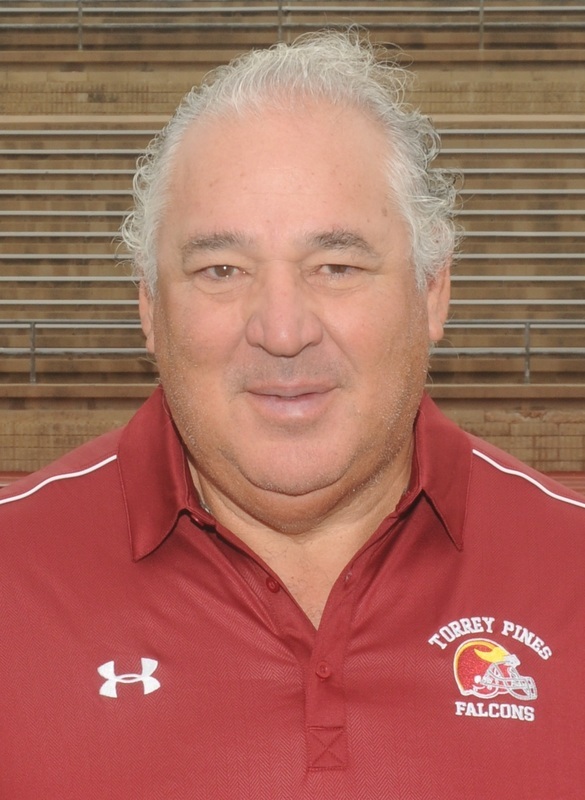 This is his 22nd season coaching football at Torrey Pines. He and his son, Scott own the Potato Shack in Encinitas. Jim lives in Carlsbad California with his wife, Robin. This is Robby’s sixth season coaching with the Falcons. Robby was a captain of the 2006 Torrey Pines team, and an All-CIF, All-North County and All-Palomar League defensive back. Robby graduated from Loyola Marymount University in 2011, with a major in Communication and a minor in Business Administration. Robby is an English teacher on campus teaching sophomores and seniors. In 1988, Filipe Figueira graduated from J.F. Kennedy High School in the Bronx where he served as the team Captain his senior year. He was the recipient of an Academic/Athletic Scholarship to Colgate University. As a senior, he started at Strong Safety and led his team in tackles and interceptions. For his efforts, Filipe was the honoree of The Hal W. Lamar Award, given to the Most Valuable Defensive Player in 1991. Also, he was selected to the All-Patriot League Team and was Patriot League's Defensive Player of the Week against Lehigh University. From 2001 to 2004 Filipe started his coaching career at Torrey Pines as an Asst. Coach in the Pop Warner system. In 2005, Filipe became the Defensive Coordinator for the Bishops JV football team, whose record was 9-1. 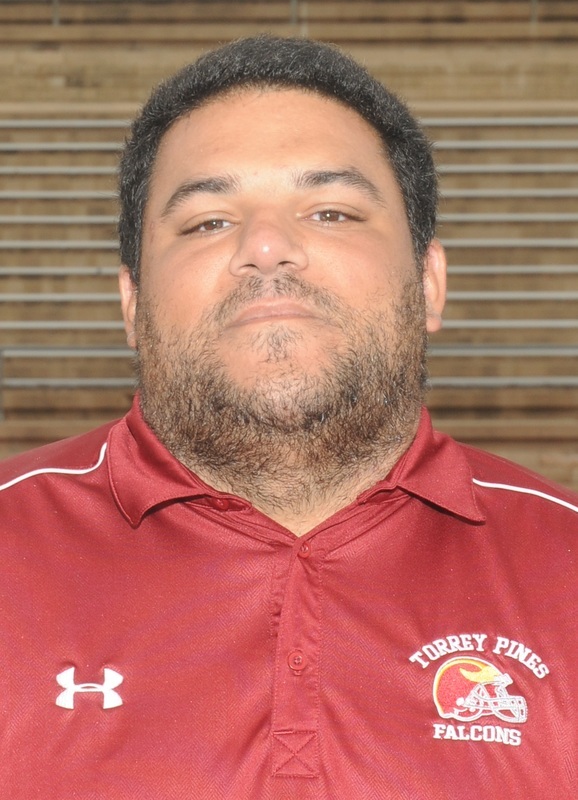 Filipe returned to Torrey Pines in 2013 as a Head Coach in the Torrey Pines Pop Warner system. After coaching Pop Warner, Phil became the defensive coordinator for the Bishop’s school JV program where the team was 9-1. Following his success at Bishop’s, Phil took his talents to La Jolla High, where he was the safety's coach and assisted with special teams. Phil will be in his second season with the Falcons this year. 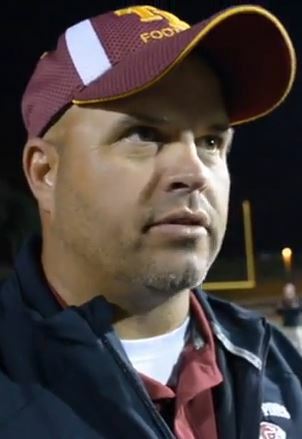 Coach Harrison begins his third season at Torrey Pines as Defensive Coordinator, working with Coach Gladnick, whom he served with in the same capacity at Clairemont High School. He was also the Defensive Quality Control coach with SDSU under Rocky Long. Coach Harrison started his football coaching career at Torrey Pines. During that time he coached the DL & Linebackers for 5 seasons at Torrey Pines, while serving as Defensive Coordinator for the last three. As a player, he was member of the 1997 undefeated CIF Championship team under Ed Burke. During his senior season, he was named to the Senior Cabinet and received the Falcon of the Year award. He was also named to the All-CIF, All-County, All-North County, and All-League teams. He currently holds the individual single season tackling record. Following high school, he attended Whittier College where he earned a degree in Business Administration. At Whittier, he was a member of the historic Poet lacrosse teams. He currently works as the Operations Manager at R&G Precision Machining in Oceanside. He resides in Carlsbad with his wife, Courtney and dog Fin. 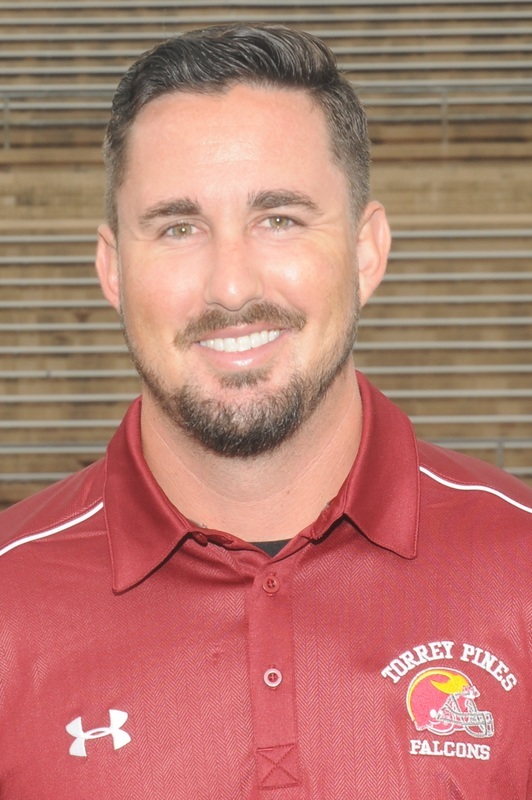 Coach Hughley begins his second season with the Torrey Pines staff after spending 9 years coaching high school football, basketball and baseball in his home state of Oregon. A 2004 graduate of Portland's Wilson High, Scott earned All-PIL honors for the 2 time league champions and served as captain of the track team before attending Western Oregon University. This will be Paul’s third season at Torrey Pines High School where he will be working with the offense and defense from the press box on game nights. Paul played his high school football at Santa Fe Christian in Solana Beach and went on to play collegiately at Oregon State University. Upon graduation, Paul returned to San Diego where he has continued to coach at Santa Fe Christian and Clairemont High Schools. Josh joined the Falcon staff in 1992 after graduating from San Diego State University. 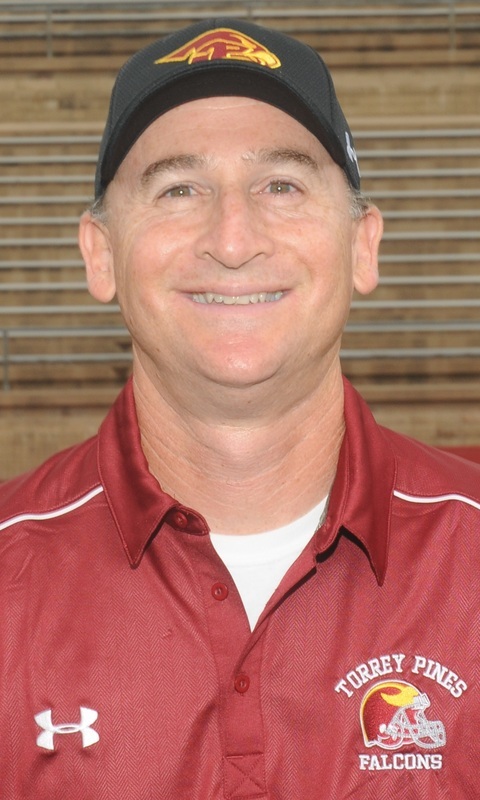 During his career at Torrey Pines, Coach Mihalinec has filled numerous coaching and teaching roles. 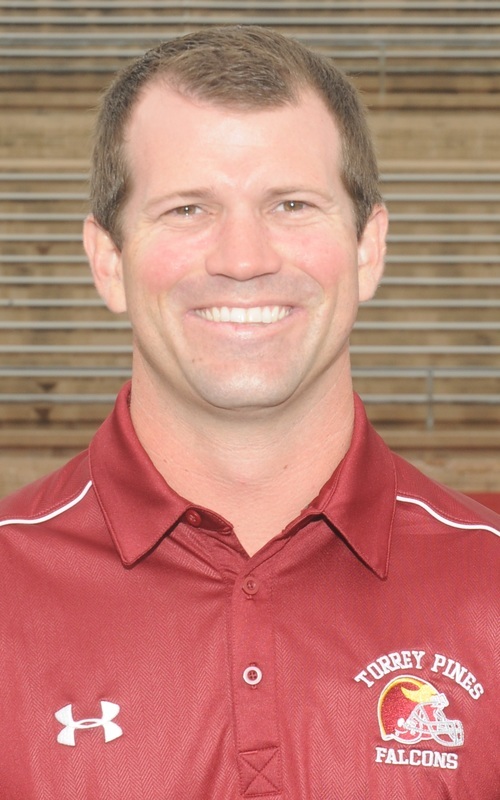 Josh has coached many positions and coordinated the offense during his time at Torrey Pines. He works tirelessly to improve the players and the program on a daily basis. Josh teaches in the Math Department. He and wife Deanna enjoy spending time with their two children, Cole and Sara. 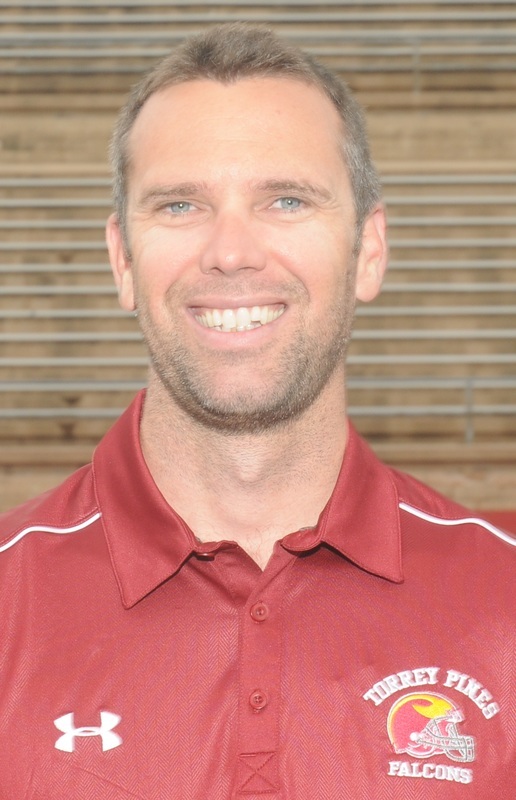 Coach Cole begins his first season with the Torrey Pines staff after spending the last 6 years as the Head Football Coach at Maranatha Christian High School, winning multiple league championships and taking them to their first two playoff appearances in school history. Michael graduated from Mt. Carmel High School in 2001 and played two years at Grossmont College before going to San Diego State to play Wide Receiver under Tom Craft. Brian Thomas begins his third season at Torrey Pines High School, from his home in Castro Valley, California, where he played four years of high school football. After high school Brian played for two years at Chabot junior college before transferring to University of San Diego where he played for three seasons as an offensive linemen. Brian joined Coach Gladnick at Clairemont High School where he proved to be a valuable member of the Varsity staff. He did a great job of building rapport with the kids and is an excellent and patient teacher. Brian works with the varsity offensive line and is a valuable member of the staff. He recently married this past July to his wife Kameron. He is currently working on his teaching degree while subbing in the San Dieguito School District. John is a TPHS Alumni. 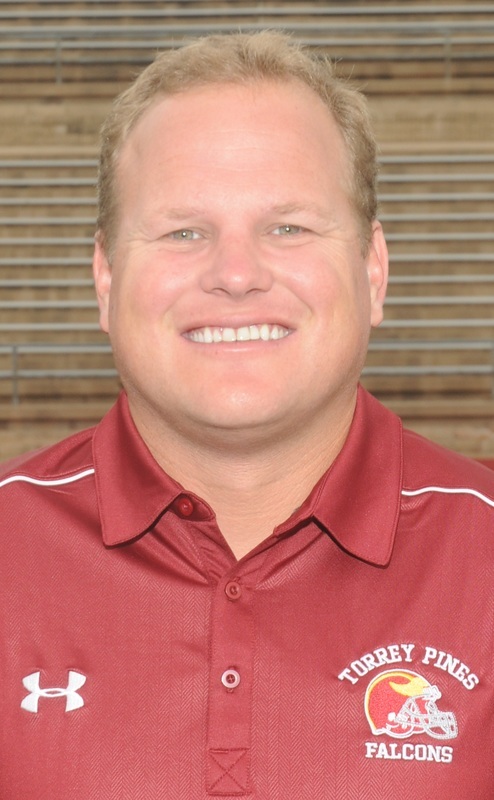 He was a captain of the 1996 Falcon Football Team under Coach Ed Burke and was Advocado League Player of the year at running back and a second team All-State Linebacker. John attended UC Berkley graduating in 2001. John coached the Varsity Lacrosse team from 2003-2009. He won two CIF championships as an assistant coach and one CIF Championship as the head coach in 2007. He was the CIF Lacrosse Coach of the Year in 2007. John and his wife Morgan live in Del Mar with their 4 children, Dominic, Grace, Vincent, and Samuel. Frank begins his third season as the Falcon’s JV Head Coach. Frank has been a Financial Advisor to business owners/professionals and families for twenty-five years. He started his career with The Guardian Life of New York in 1988. After five years with The Guardian, he decided to establish his own practice in order to have the flexibility and independence to provide the best possible solutions to each client. In 1993 he started Montes Financial, Inc.. To better serve the needs of clients, he additionally became a Certified College Planners Specialist through the National Institute Of Certified College Planners. He now owns College Planning Solutions as well to serve the needs of families planning for college. He has coached youth sports in Carmel Valley for sixteen years, serving as a head coach for the last nine seasons. 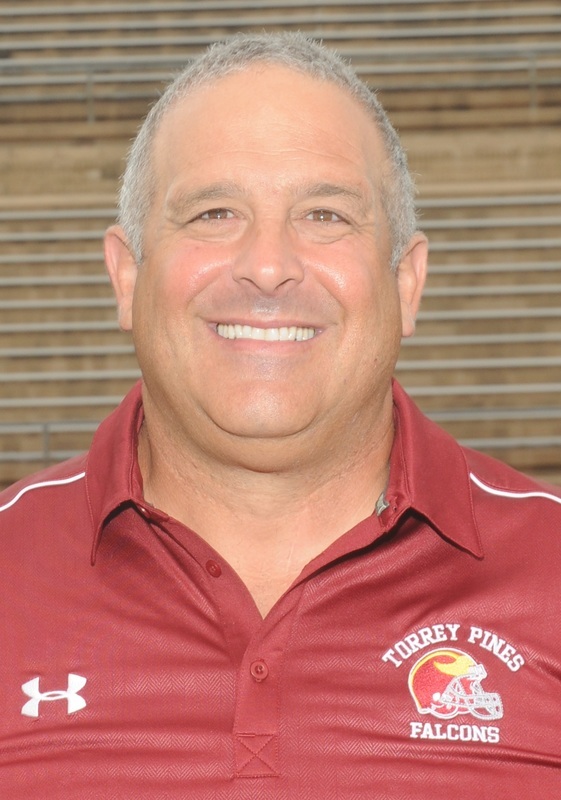 This is Mike’s third season with Torrey Pines, coaching the JV offensive line and Varsity running backs. 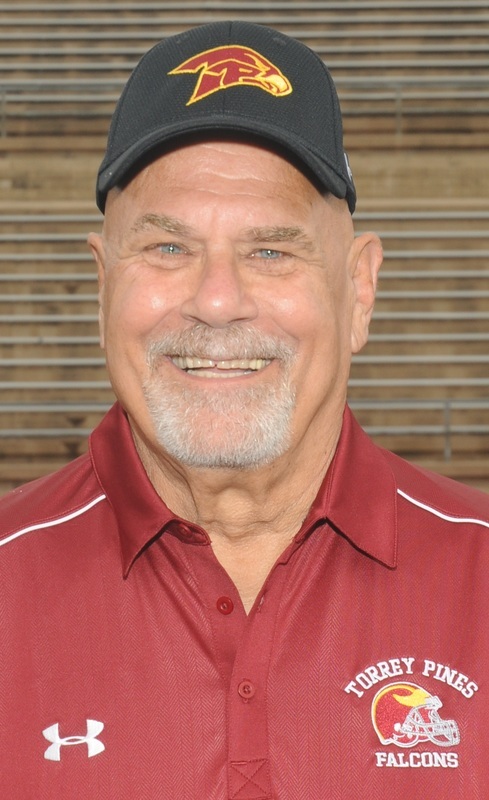 Previously, he has been a long time coach in the Torrey Pines Pop Warner system, and has spent several years coaching basketball and softball youth sports. Mike and his wife Jamie have lived in San Diego since 2002, after moving from Boulder, Colorado and before that, Dallas. Their twin daughters, Jordan and Kellie, are seniors at Torrey Pines, and are on the lacrosse and cheer teams, respectively. Their son Brad played football for the Falcons and is currently a junior at Penn State. Mike played high school football at State College High in Pennsylvania, and went on to get his business degree from Penn State. 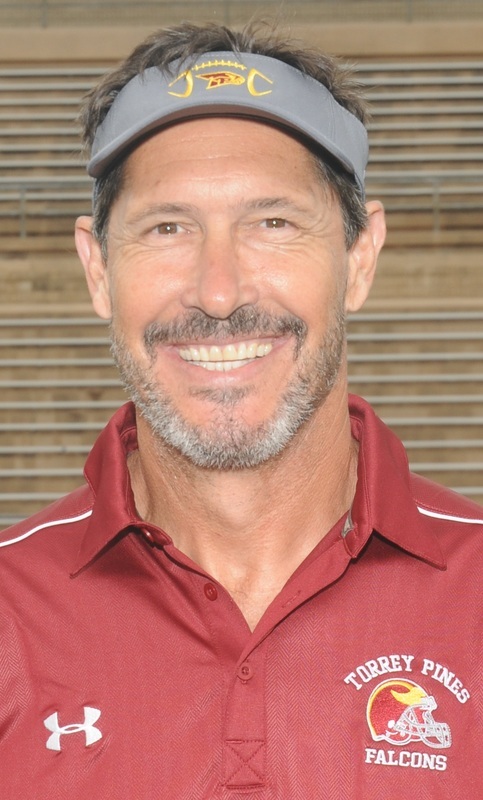 This is Mike’s third season as an assistant coach for the Falcons; Mike played college football at San Diego Mesa College and San Diego State. Mike worked for the San Diego Sheriff’s department as a Deputy Sheriff, and he continued working as an investigator for the county of San Diego until his retirement. He now has his own licensed private investigation business where he works with federal and state panel attorneys as well as private counsel. Mike has been coaching since 2004 at University City High School and Cathedral Catholic High School and has coached at the Freshmen, JV and Varsity levels. Coach Moreno resides in Del Mar with his wife Justine, a financial advisor with Wells Fargo Advisors in Carmel Valley. Their household is quite lively with two cats and two dogs who run the whole show. Tim, an Ohio native, is in his 20th year as a Falcon Football coach, and his 31th year as a Special Education teacher at Torrey Pines. This is Tim’s third season with the Freshman Team. He was the defensive coordinator for the Junior Varsity for nine years, and was the Varsity linebacker coach for five seasons before that. 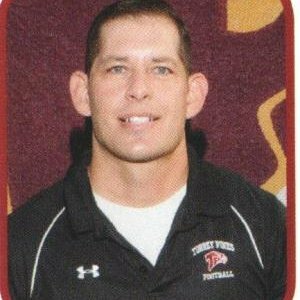 Prior to coaching at TPHS, Tim was the JV Defensive Coordinator at Mira Mesa High School for five years. Tim graduated from the University of Akron where he was a four-year letterman and captain of the football team. Coach Staycer and his wife Nancy, a Clinical Director, live in Encinitas with sons, Matthew and Jacob. Coach Ashby will be coaching freshmen football this year after a successful seven-year stint as the head Varsity Coach of the Falcons. 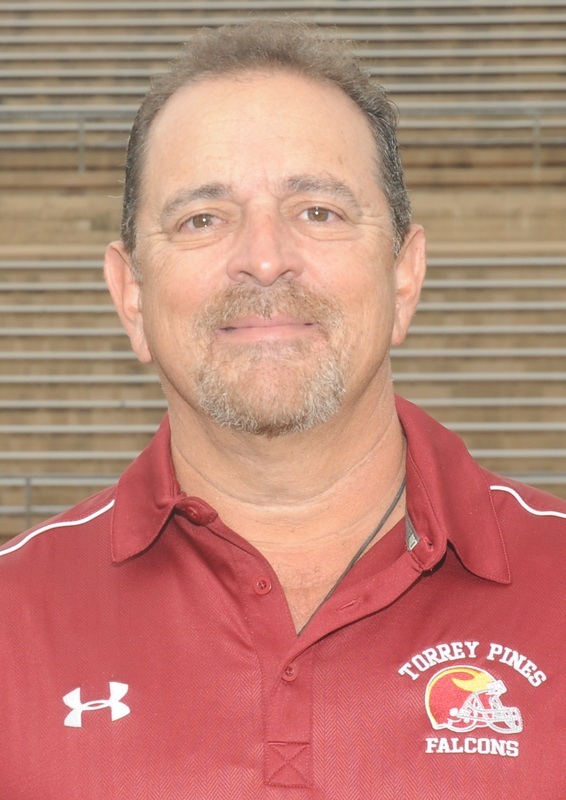 This will be Scott’s 25th season with Torrey Pines Football. Scott attended San Marcos High School, where he was an all-league running back for the CIF Champion Knights. 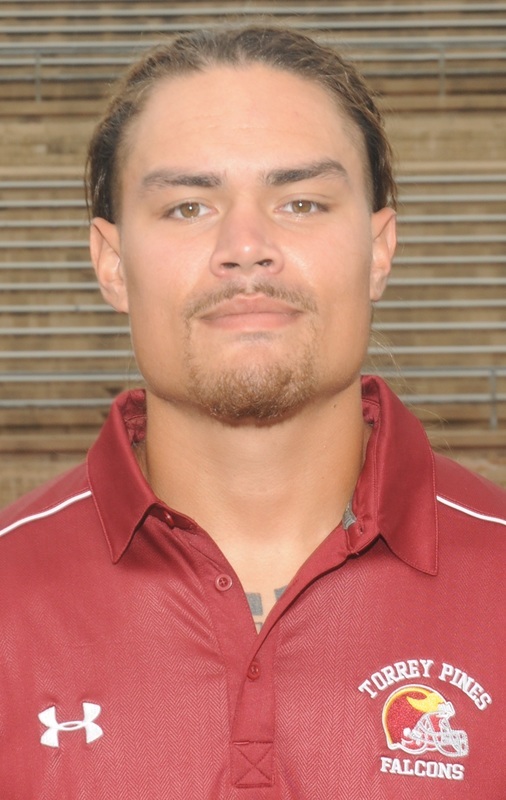 He was a defensive back at Palomar Junior College, and Western Oregon State, before obtaining his teaching credential. Scott teaches PE at Torrey Pines. Coach Ashby and his wife Carrie enjoy camping and boating, and spending time with their two sons, Jake a TPFB alum who is playing Center for University of Puget Sound and Kyle who will be a freshmen linebacker at the College of Idaho. 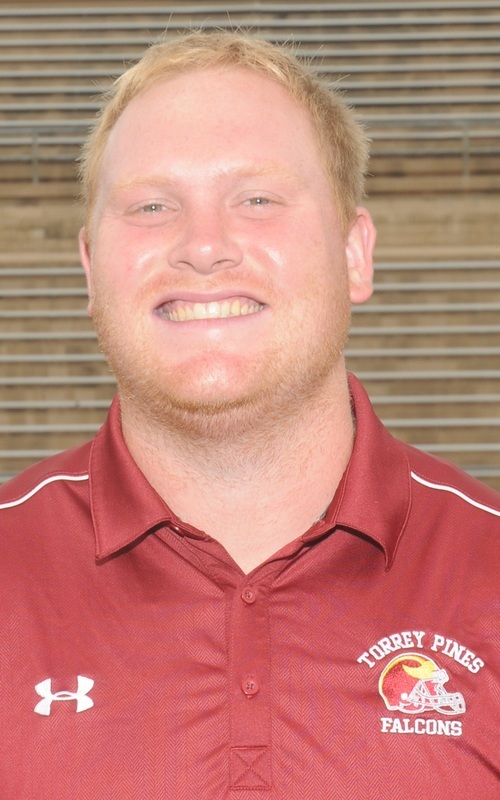 Chas returns to coaching the varsity defensive line after a stint as the Athletic Director of Torrey Pines High School. 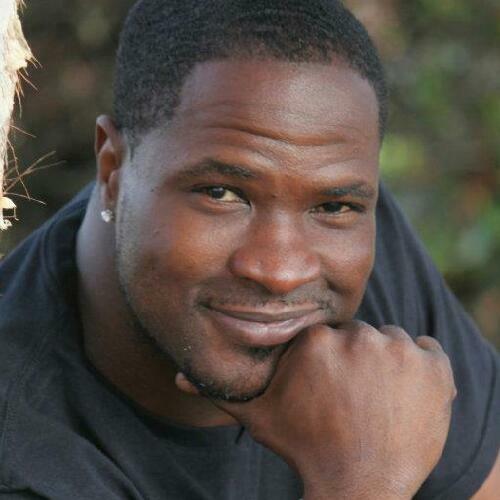 He is also a Torrey Pines High School alumnus who played football and track while a student at TPHS. Chas is a gifted teacher in the classroom and one of the most competent defensive line coaches anywhere in the country. In addition to coaching football, Chas is also the shotput and discus coach for the Falcons men’s and women’s track teams. When not teaching and coaching, Chas enjoys spending time with his wife Jennifer their daughter Ariana and son Jackson. This is Matt’s sixth season with the Freshmen team. 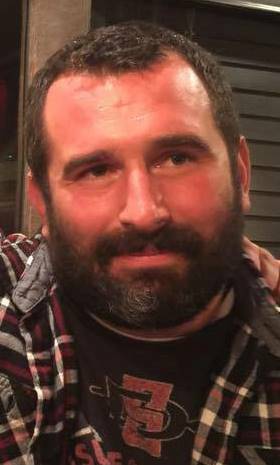 Matt is the Offensive Line Coach, and is also the Freshmen baseball coach. Matt is a Torrey Pines alum who played four seasons for the Falcons. 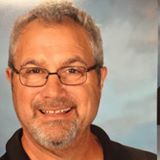 He earned a Bachelor of Science in Zoology at Brigham Young University (1996) before joining the Torrey Pines staff, where he has taught in the Science Department for 14 years. Matt was named Teacher of the Year in 2009. 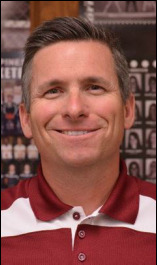 In addition to his coaching and teaching responsibilities, Matt is also the Men’s Athletic Director for Torrey Pines High School. Matt is married with five children. 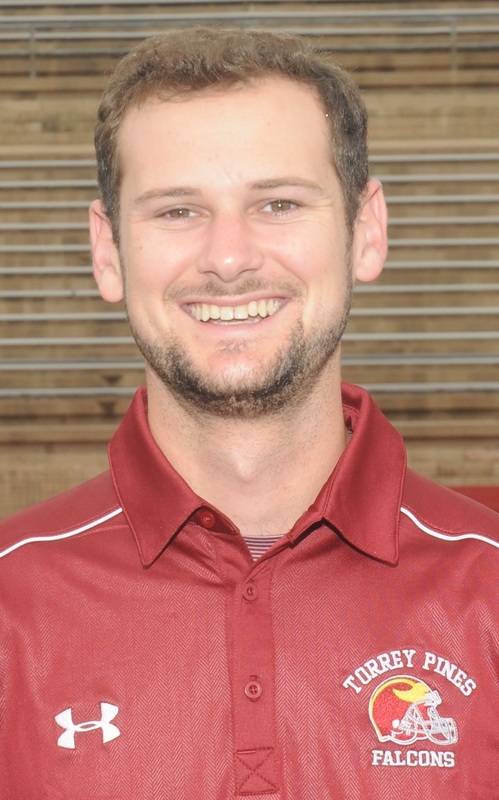 Richi Klapmeier, MS, ATC is a born and raised San Diegan beginning his first year as the head athletic trainer at TPHS. He graduated from St. Augustine HS ('10) where he played soccer and baseball. After completing his undergraduate education at the University of California, Long Beach, he received his Masters of Kinesiology degree from Point Loma Nazarene University. He is a Padres fan and in his free time, he enjoys surfing or anything outdoors.